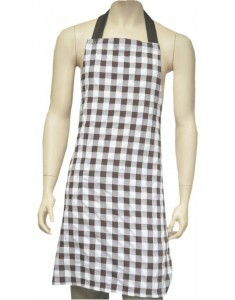 Apron with bib gentleman, retro style patterned 60s cars, combined in two shades to choose from. COMPOSITION: 65% POL. And 35% ALG. SIZE ONLY. 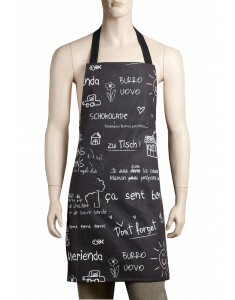 ALL OUR APRONS CAN EMBROIDERY, EMBROIDERY PRODUCTS ADD TO BASKET EMBROIDERY APRON. 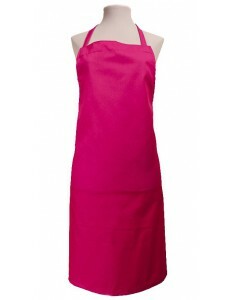 Smooth bib apron. 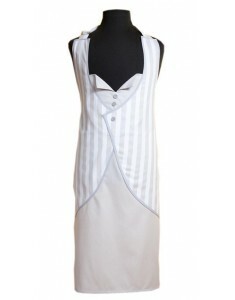 Made of gabardine fabric. Special courses workshops. Economic and Comfortable. Composition: 50% POL. 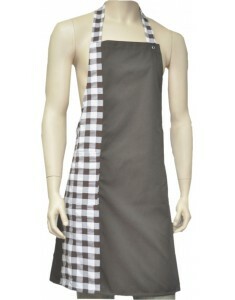 And 50% ALG.SIZE ONLY CAN ALL OUR EMBROIDERY APRON TO ADD TO BASKET EMBROIDERY EMBROIDERED APRONS THE PRODUCT. 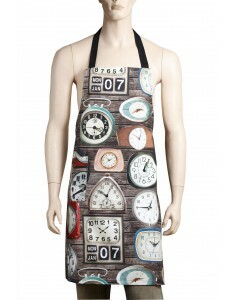 Apron with bib gentleman, sleek retro style with matching tie and pocket. COMPOSITION: 65% POL. And 35% ALG. SIZE ONLY. 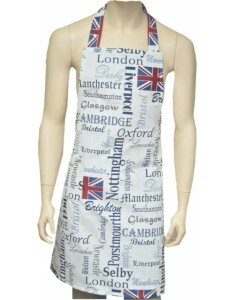 ALL OUR APRONS CAN EMBROIDERY, EMBROIDERY PRODUCTS ADD TO BASKET EMBROIDERY APRON. 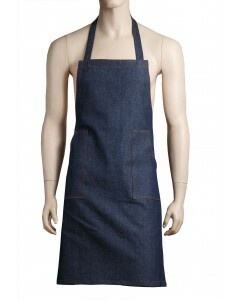 Knight bib apron, comfortable, functional, stylish and with the ability to create new combinations personalizing aprons to taste. Composition: 50% POL. 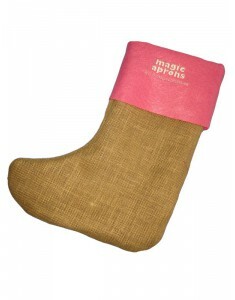 And 50% ALG.SIZE ONLY. 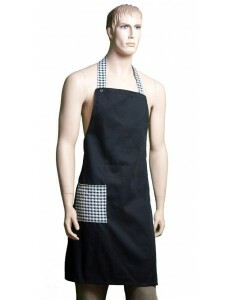 CAN ALL OUR EMBROIDERY APRON TO ADD TO BASKET EMBROIDERY EMBROIDERED APRONS THE PRODUCT.